Angélica is a translator & digital marketing consultant. She has translated websites, novels, and scientific papers; subtitled documentaries and conferences; and interpreted in hospitals and courthouses. 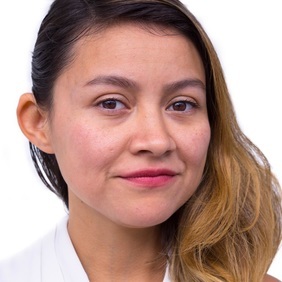 Angélica has also worked with small businesses to help them increase their customer base, reach customers, and set up social media and digital channels. To learn more about her professional experience, make sure to check the corresponding section.